The Westminster by Landmark Homes of TN feat: a cozy covered front porch, & entry leading opening up to spacious great room! Master on main convenient to laundry. 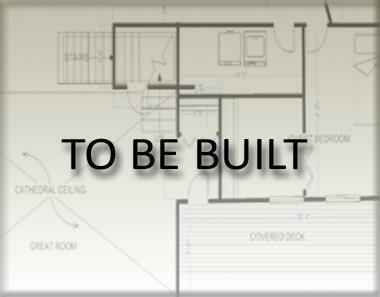 Great bonus room up w/ 4th bdrm & 3rd bathroom. Great patio in back yard!